Ref. 05297 - For sale this property with 25000sqm of land. -1 guest house 100sqm. landscaped garden with swimming-pool. Well maintained and looked after, lots of volume. Superb panoramic view. 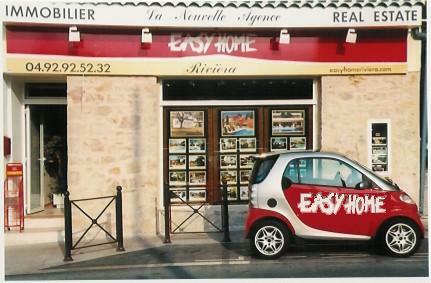 Near Mougins, easy access to Cannes, and the golfs clubs.